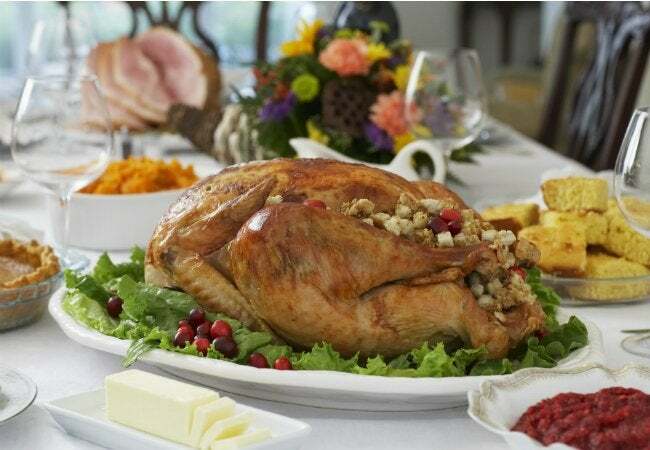 Millions of turkeys will be brined, pies baked, and wine bottles opened in America this coming holiday season. While we all cross our fingers on flawless meal prep, it's good to have a backup plan: Keep these emergency hotlines on hand to avert kitchen and cleanup disaster. 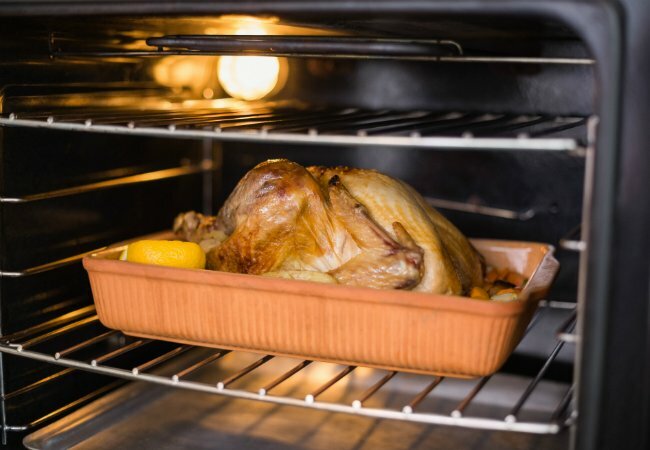 The holidays (and holiday guests) are a-coming, so stock the refrigerator, unearth your turkey roaster, and polish the silverware. But there’s only so much prep you can do to distract your mind from the looming fear: What if something goes wrong? Luckily, you can get the 4-1-1 for your holiday 9-1-1 from these holiday hotlines, and save the day. Add these three numbers to your speed dial, stat. The Butterball Turkey Talk-Line has connected trained turkey experts with home chefs to answer pressing questions for more than 30 years. What started in 1981 as just six experts fielding roughly 11,000 calls has grown to a team of 50+ people offering advice via all mediums—phone call, social media, email, and live chat—all the way up through Christmas Eve. The USDA Meat & Poultry Hotline began in 1985 in an effort to help prevent foodborne illness. Since then, it answers over 80,000 calls every year on the everything from safe storage to preparation of meat, poultry, and egg products. Not exactly sure how to tell when your meat is done? No need to risk any guest feeling sick; a real person is waiting to talk to you one-on-one. After the party’s over, it’s time to assess the damage. How cranberry sauce got ground into the living room carpet doesn’t matter near as much now as how to clean it up. 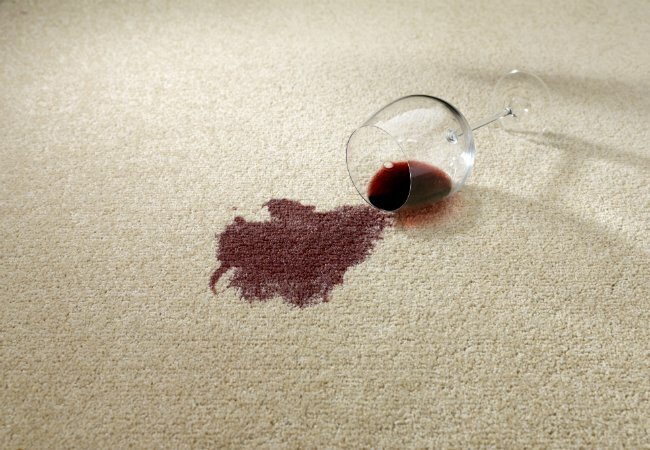 The experts manning the Rug Doctor hotline can help you tackle the tough stains on carpet and upholstery that holiday merry-making can leave behind.